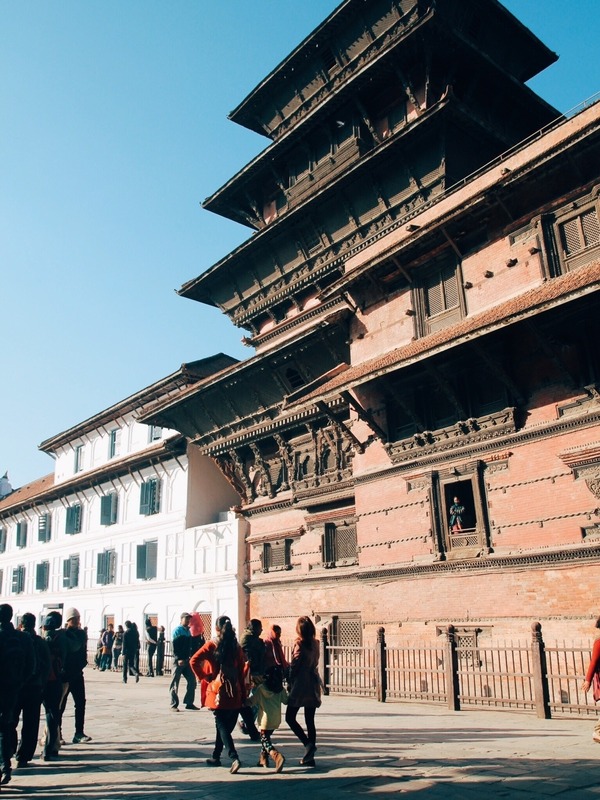 I'm at Durbar Square which is famous for... I'm not sure what. Can't access the Internet on my phone and there doesn't look to be a ticket or information booth as far as I can see. Hahaha I'm such a lousy tourist. I wander around to observe what people are doing. It's crowded not with tourists..